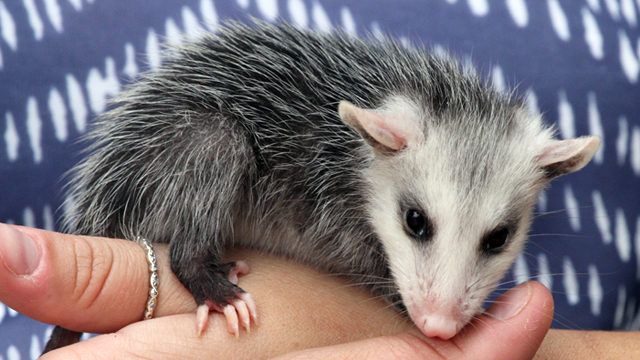 Another Chance Wildlife Rehabilitation relies completely on the generous donations of individual and businesses. 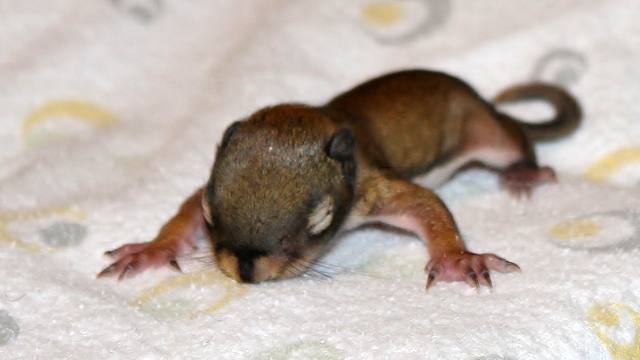 Another Chance Wildlife Rehabilitation is a canadian registered charity. 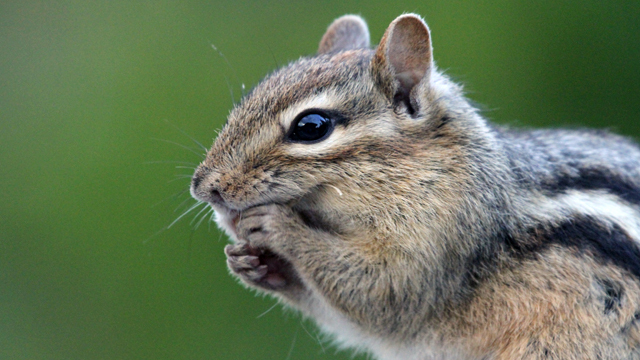 Another Chance Wildlife receives no government funding. 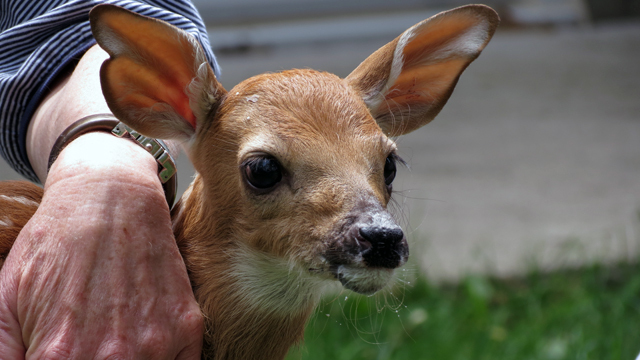 Every donation no matter how small is what keeps wildlife centres in Ontario going. 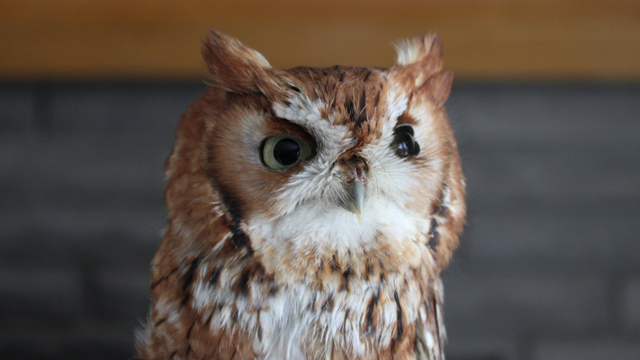 You can support Another Chance Wildlife Rehabilitation by mailing a cheque or by donating online. Your tax receipt will be issued electronically. You have a choice using most credit cards. paypal does not issue tax receipt. If receipt is required please request one.